Selecting ARVs 2018 : ViralEd, Inc. Despite significant advances in the treatment of people with HIV infection, professional practice gaps remain that contribute to continued morbidity and mortality. While clinical trials provide an evidence base regarding which ARV drugs and regimens are most likely to be effective for treating various patients, many HIV clinicians have not integrated them into their clinical practice. To address this problem, we have developed a case-based CME program that explores and analyzes current HIV treatment standards of care, including when to start, what to start in ARV-naive patients, and when to switch ARVs in virologically suppressed patients for the purpose of eliminating or avoiding toxicity, improving long-term patient health, or simplifying a regimen. Participants in this program will gain knowledge and skills that should lead to improved patient care. This activity is intended for physicians, physician assistants, advanced practice nurses, general practitioners and other health care professionals involved in the treatment and management of patients who have or are at risk of HIV infection. 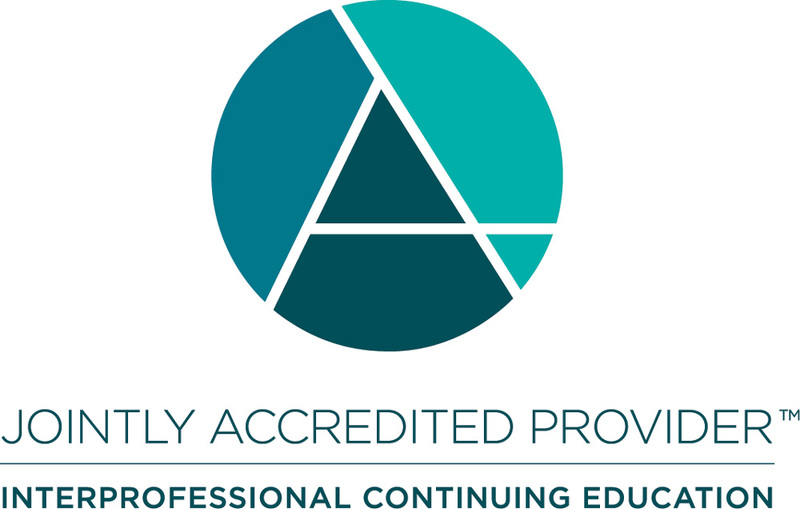 In support of improving patient care, this activity has been planned and implemented by the Postgraduate Institute for Medicine and ViralEd, Inc. Postgraduate Institute for Medicine is jointly accredited by the Accreditation Council for Continuing Medical Education (ACCME), the Accreditation Council for Pharmacy Education (ACPE), and the American Nurses Credentialing Center (ANCC), to provide continuing education for the healthcare team. The Postgraduate Institute for Medicine designates this live activity for a maximum of 1.0 AMA PRA Category 1 Credit(s)™. Physicians should claim only the credit commensurate with the extent of their participation in the activity. The Postgraduate Institute for Medicine designates this enduring material for a maximum of 0.5 AMA PRA Category 1 Credit(s)TM. Physicians should claim only the credit commensurate with the extent of their participation in the activity. The following PIM planners and managers, Judi Smelker-Mitchek, RN, BSN, Trace Hutchison, PharmD, Samantha Mattucci, PharmD, CHCP and Jan Schultz, MSN, RN, CHCP, hereby state that they or their spouse/life partner do not have any financial relationships or relationships to products or devices with any commercial interest related to the content of this activity of any amount during the past 12 months. There are no fees for participating and receiving CME credit for this activity. During the period, March 26, 2018 through March 26, 2019, participants must read the learning objectives and faculty disclosures and study the educational activity. PIM supports Green CME by offering your Request for Credit online. If you wish to received acknowledgment of completing this activity, please complete the post-test and evaluation on http://www.cmeuniversity.com/. On the navigation menu, click on "Find Post-test/Evaluation by Course" and search by course ID 13209. Upon registering and successfully completing the post-test with a score of 70% or better and the activity evaluation, your certificate will be made available immediately. Processing credit requests online will reduce the amount of paper used by nearly 100,000 sheets per year. Participants have an implied responsibility to use the newly acquired information to enhance patient outcomes and their own professional development. The information presented in this activity is not meant to serve as a guideline for patient management. Any procedures, medications, or other courses of diagnosis or treatment discussed or suggested in this activity should not be used by clinicians without evaluation of their patient's conditions and possible contraindications on dangers in use, review of any applicable manufacturer's product information, and comparison with recommendations of other authorities. Jointly provided by the Postgraduate Institute for Medicine and ViralEd, Inc.